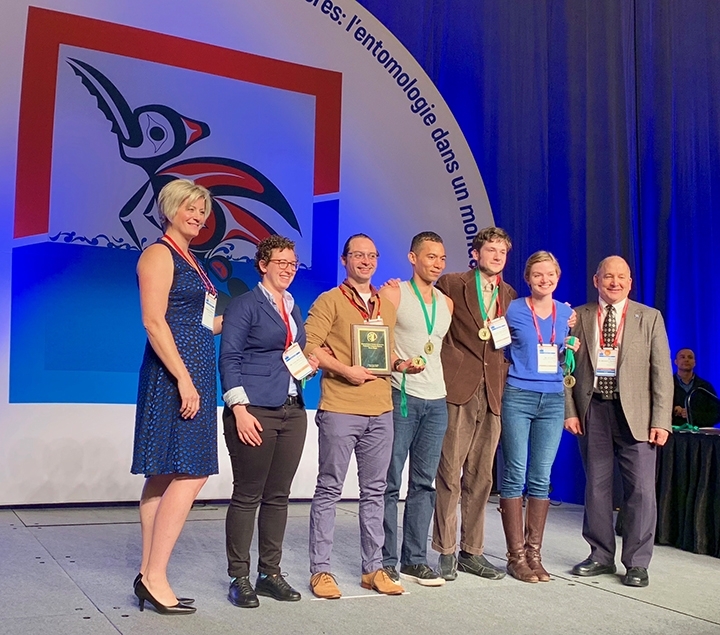 The incredible University of California Linnaean Games Team, comprised of graduate students from UC Davis and UC Berkeley, won the national championship at the popular and highly competitive Linnaean Games hosted this week at the Entomological Society of America's meeting in Vancouver, B.C. Answer: The larvae are e ectoparasitoids of wood-boring insects. 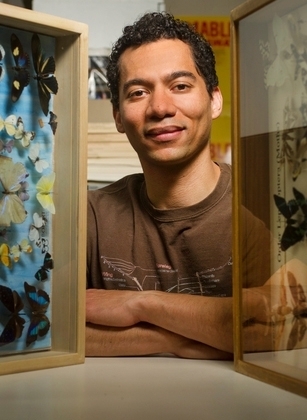 Ralph Washington Jr. is captain of the 2018 UC Berkeley-UC Davis Linnaean Games Team. He also captained the consecutive UC Davis national championship teams in 2015 and 2016. Where are you most likely to encounter a rheophilic insect? 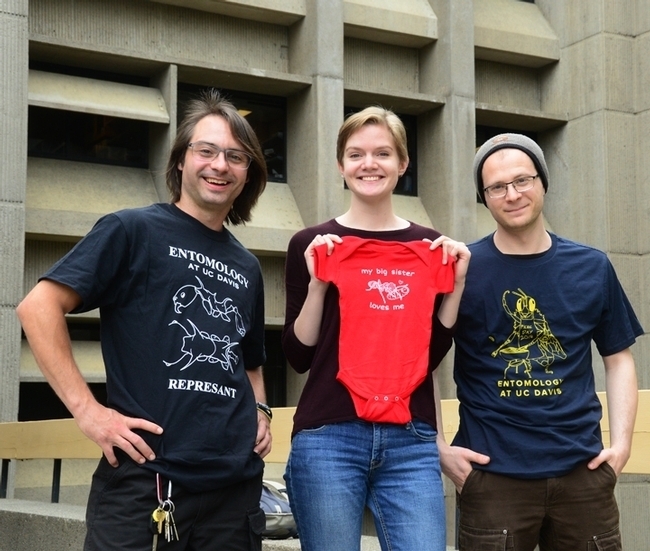 If you know the answer to that, you could have scored at the Linnaean Games competition at the recent meeting of the Pacific Branch, Entomological Society of America (PBESA). 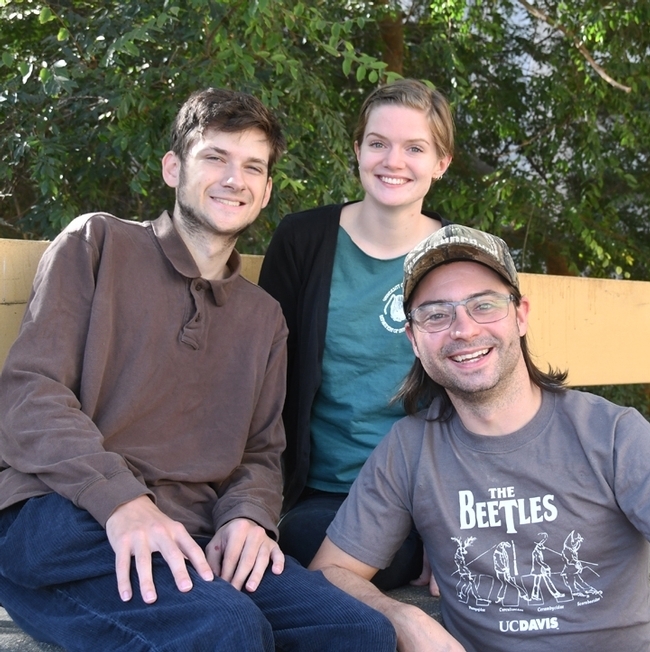 The UC Berkeley-UC Davis Linnaean Games Team, comprised of graduate students, answered that question--and many more--to win the PBESA championship and will now compete for the national championship at the Entomological Society of America's annual meeting, set Nov. 11-14 in the Vancouver Convention Center, Vancouver, B.C. 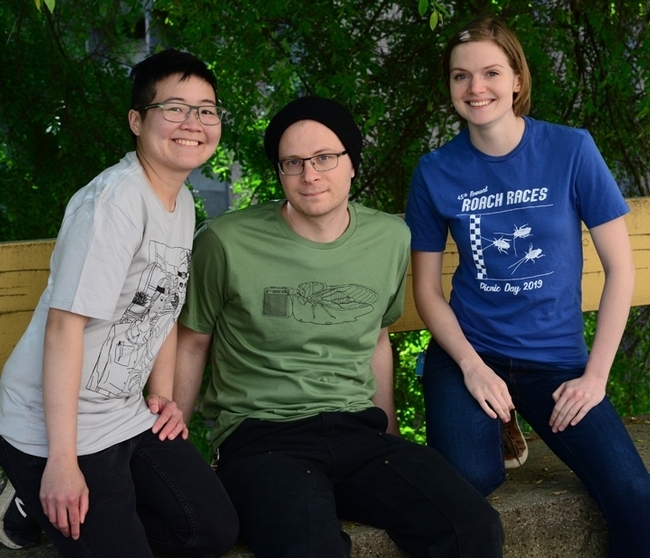 If you've ever been to the national Linnaean Team Games, they're a kick, both educational and entertaining. Launched in 1983, they're described as "lively question-and-answer, college bowl-style competitions on entomological facts." The competitors? Winning teams from the ESA branch competitions. The teams score points by correctly answering random questions. 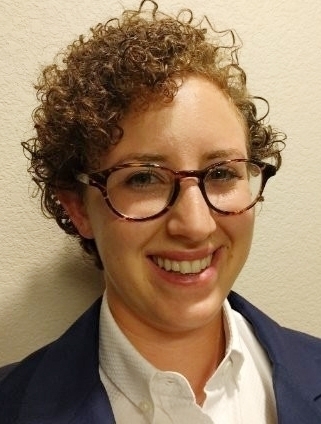 Emily Bick is a member of the UC Berkeley-UC Davis Linnaean Games Team and helped the UC Davis team win a national championship in 2016. Ralph Washington Jr., a UC Davis entomology graduate who is studying for his master's degree in public policy at UC Berkeley, captains the UC Berkeley-UC Davis team. Joining him are UC Davis doctoral students Brendon Boudinot, Jill Oberski and Zachary Griebenow, all of the Phil Ward lab, specializing in ants; and UC Davis doctoral student Emily Bick of the Christian Nansen lab, a lab that specializes in insect ecology, integrated pest management and remote sensing. Washington also captained the UC Davis Linnaean Games Team that won the national championship twice, defeating the University of Georgia in 2016 and the University of Florida in 2015. 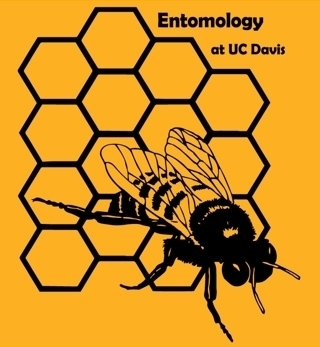 "Veteran teammate" Boudinot, president of the UC Davis Entomology Graduate Student Association, served on both championship teams, and Bick, the 2016 team. Last year UC Davis did not compete. Texas A&M won the national championship, with the Ohio State University finishing second. Background: Each ESA branch hosts a Linnaean game competition at its annual meeting. The winning team and the runner-up both advance to the national competition. The UC Berkeley-UC Davis team won the regional championship at the Linnaean Games hosted by PBESA at its meeting June 10-13 in Reno by defeating Washington State University in a sudden death overtime. Look for both of them at the national preliminaries, which begin at noon Sunday, Nov. 11. The finals will get underway at 5 p.m. on Tuesday, Nov. 13. Members of the winning team will each receive a gold medal and and a plaque for the team's department. 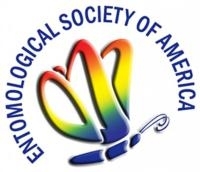 Theme of the ESA meeting is “Sharing Insect Science Globally.” It's a joint meeting with the Entomological Societies of Canada and British Columbia. All videos of the national Linnaean Games championships are posted here. To gain a preview of how this year's competing teams practice, be sure to read this piece in ESA's Entomology Today. And examples of rheophilic insects? Heptageniid mayflies, perlid stoneflies, and some psephenid beetles. Think "moving streams." 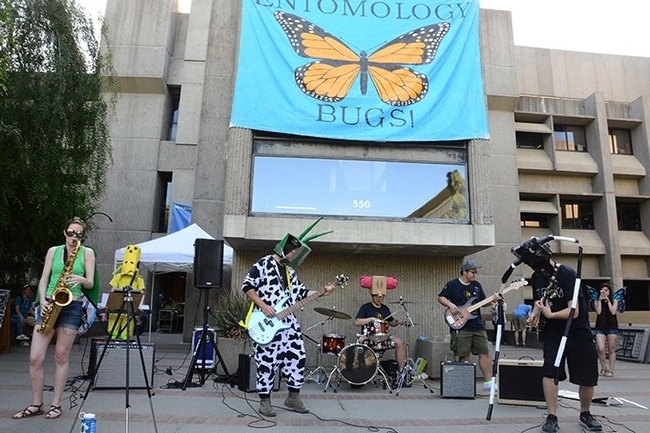 If you missed hearing The Entomology Band performing in front of Briggs Hall during the recent UC Davis Picnic Day, not to worry. 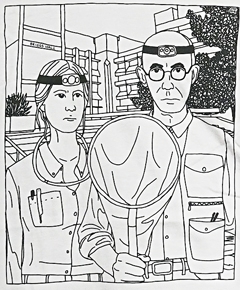 They're featured in a recent Entomology Today blog, published by the Entomological Society of America (and written by yours truly) and headlined "Bugs and Beat." Well, move over. Think about the three-cornered alfalfa hopper (Spissistilus festinus) and the male insect organ, the aedeagus. 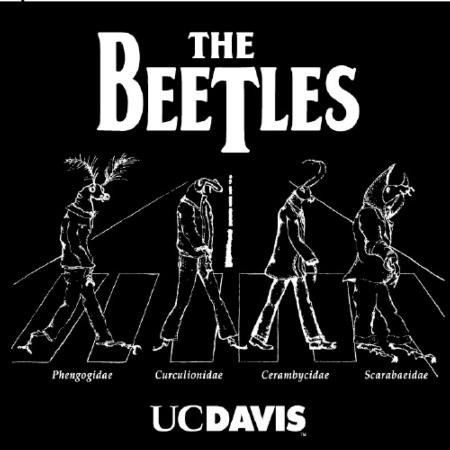 A group of seven graduate students in the UC Davis Department of Entomology and Nematology performed such tunes as “E Major Homeboy (Spissistilus festinus),” “Tragedy (of the Clocks),” and “Jackson's Song (Aedeagal Bits),” as well as a cover song, “Island in the Sun” by Weezer. 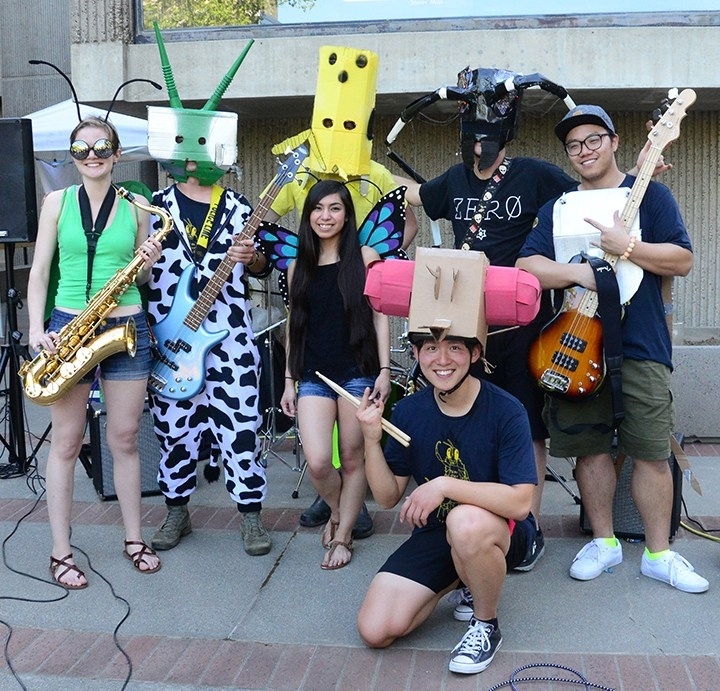 All are members of the UC Davis Entomology Graduate Student Association, headed by Brendon Boudinot, president. 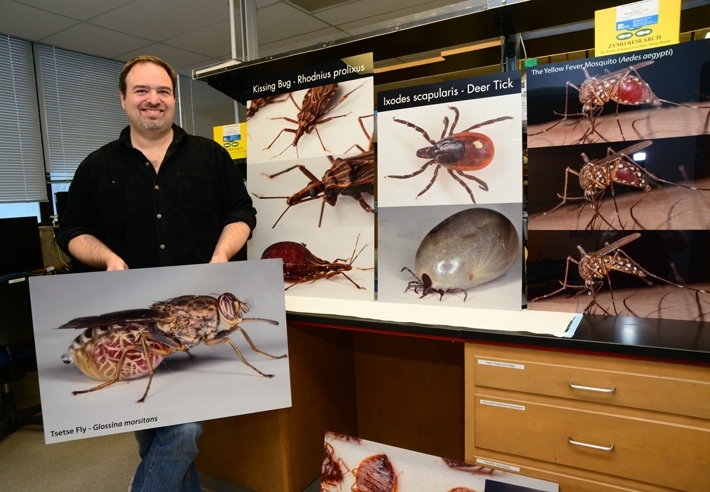 Graduate student Michael Bollinger of the lab of Frank Zalom (a former president of the Entomological Society of America) composed the first three tunes. The performance capped a day of insect-related activities that included maggot art, cockroach races, nematode identification, scavenger hunts, and honey tasting. Bugs rule! Bark beetle specialist and rhythm guitarist Jackson “Darth Beetle” Audley of the Steve Seybold lab portrayed an Asian longhorned beetle (Anoplophora glabripennis). 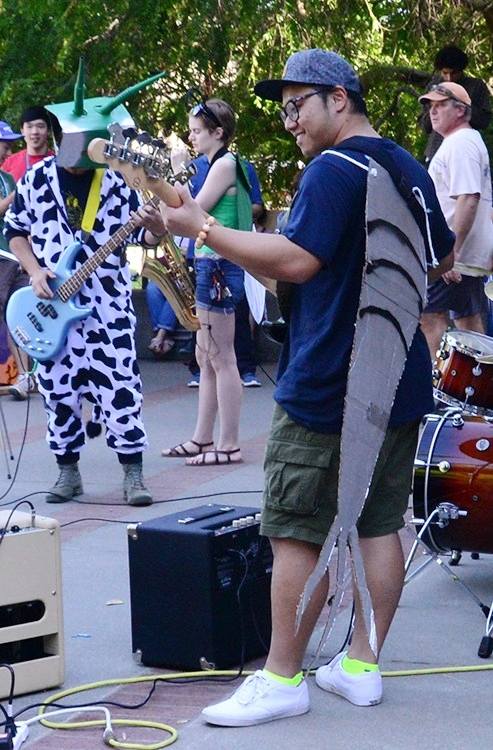 Honey bee researcher and bass guitarist Wei “Silverfish” Lin of the Brian Johnson lab wore a costume that celebrated his moniker (Lepisma saccharina), a small, wingless insect in the order Zygentoma. 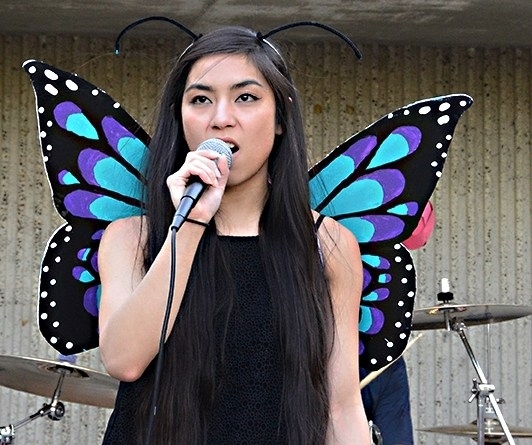 Molecular geneticist and vocalist Christine “The Clock” Tabuloc of the Joanna Chiu lab wrapped herself in butterfly wings. 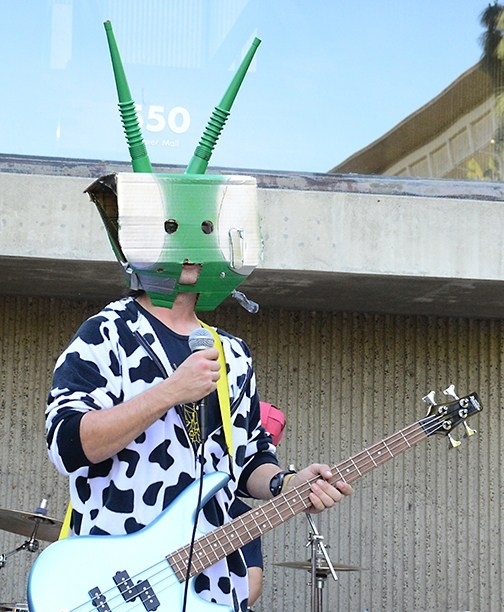 Ant specialist and bass guitarist Brendon “Hype Man-tis” Boudinot of the Phil Ward lab dressed in a green helmet, a blue and gold EGSA bee shirt, and a UC Davis cow costume to showcase his department and campus-wide love of bovines. 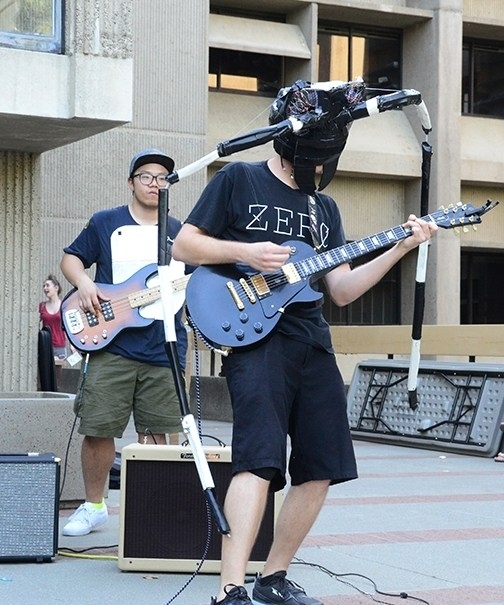 The seven band members share a love of music. 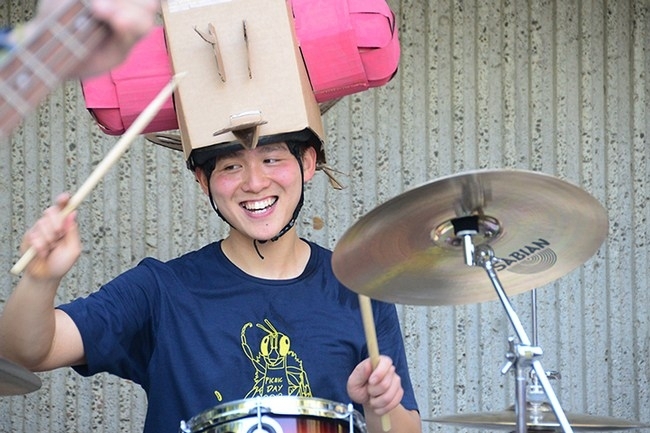 Drummer Yao Cai, who grew up in Southeast China and holds an undergraduate degree in plant protection and a master's degree from China Agricultural University, has been playing drums since age 17. “We formed as a short-lived band for a show. After that, I realized that I really wanted to keep playing and improved my drum techniques. 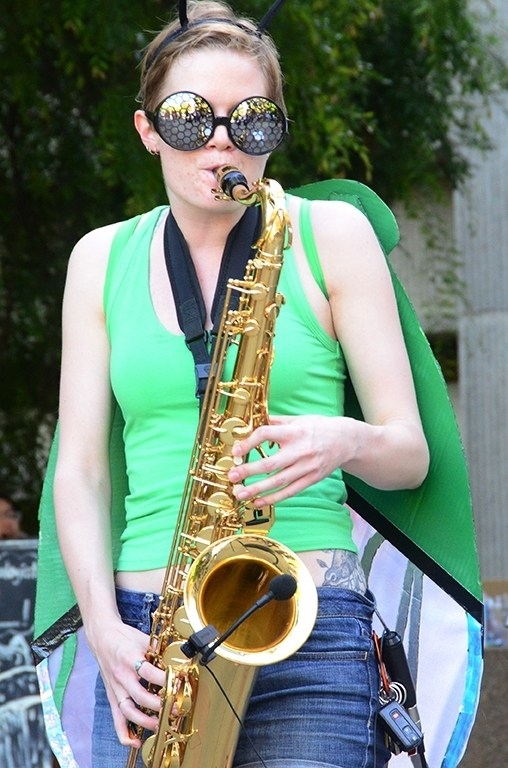 Thus, we started another band in college and played for six years in college, as an undergrad and graduate student. “It is very interesting that I was in a band that was the first band in Department of Entomology in China Agricultural University and now we started the first band in Department of Entomology at UC Davis,” Cai added. 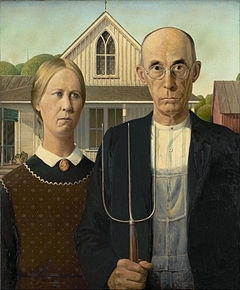 Jill Oberski, a native of Twin Cities, grew up mostly in Chaska, “a sleepy suburb of Minnesota.” She received her bachelor's degree in Macalester College in Saint Paul, Minnesota, where she double-majored in biology and German studies. Jackson-“Darth-Beetle”-Audley (in front) and Wei "Silverfish" Lin.